This Special pen comes from our JUST FOR FUN Department! Silk Screened with a Handlebar Mustache! 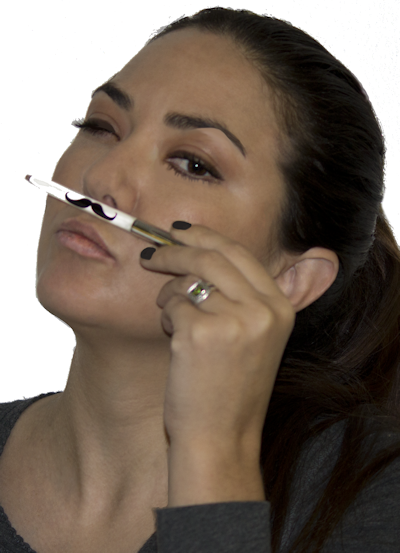 Personalize your Mustache Space Pen by adding up to 3 lines of engraving! No Mustaches were hurt in the preparation of this Product!